Really high standard apartment, clean and comfortable. 3 minutes from glacier express. Steiner family was very kind and took care about us. The apartment was well designed, Joseph was a great host and we had a wonderful time. We also appreciated that we could use the Ski Bus to go to the Ski resort. 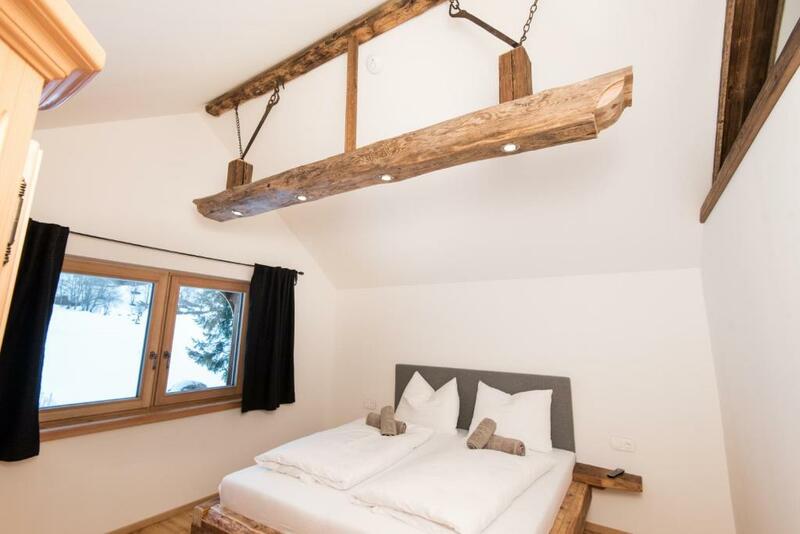 Amazing location near the ski area, ski bus (100m) or car-ride and parking by the cable car (free parking). Beautiful accommodation, all new, clean, pleasant, cozy and quiet. 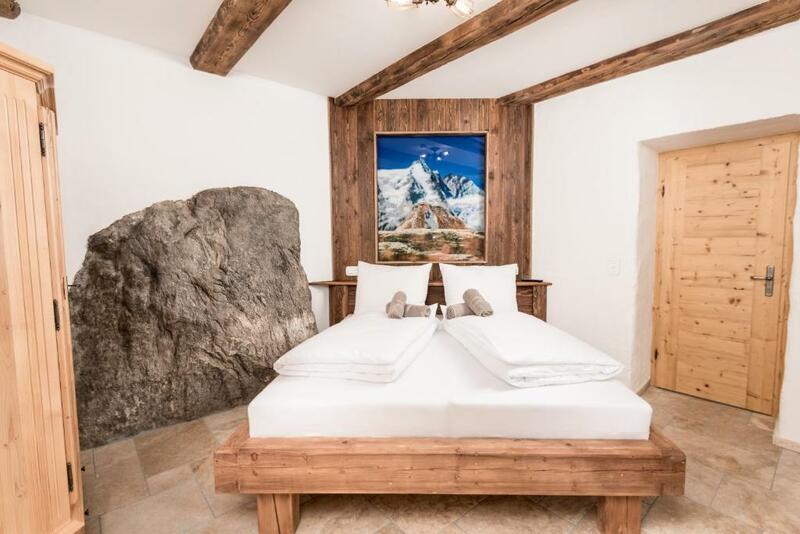 Comfortable bed, well-equipped kitchen and stunning views. Surely we will come again and big thanks to Joseph and his family for their hospitality and friendly environment. 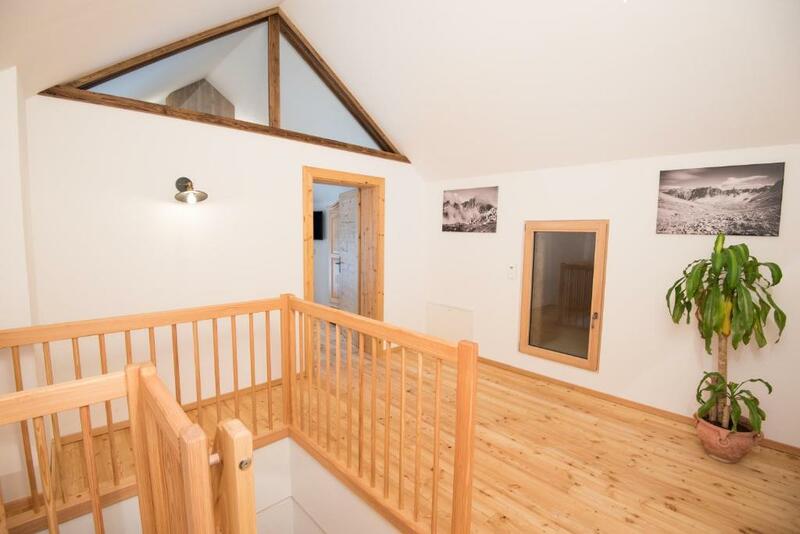 Everything really nice, clean, modern, not far away from piste. Would definitely come again. Thank you! 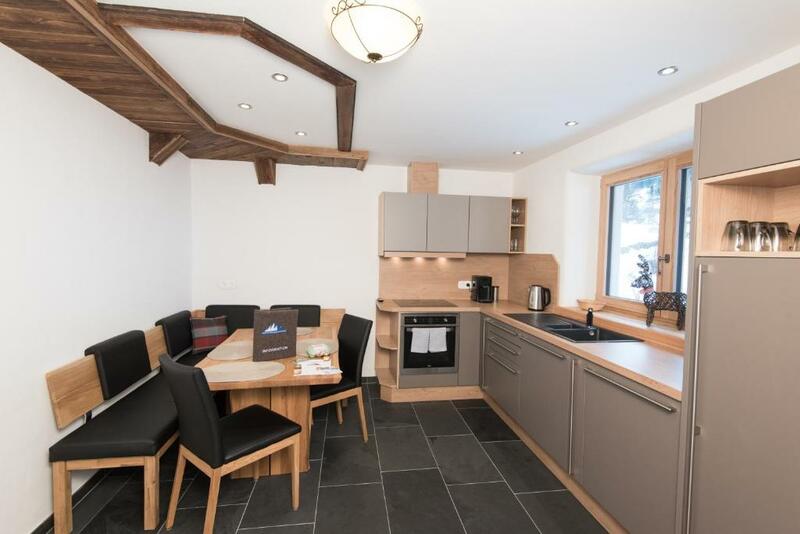 The apartment is very spacious, well equipped, barely used as the reconstructions finished in 2018 ( high standard materials have been used). In a very good place while Molltaler Gletscher is only 2 min. drive by car. Ski bus stop is very near by. Also other ski locations are within 30- 80 km ( Ankogel, Nassfeld). 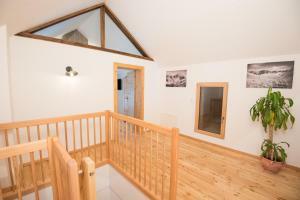 Nice, newly renovated and well equipped apartment in quiet location in the nature. The owner was very friendly and helpful all the time. Hard mattresses for those who like it with an option to change for a soft one if you don't . Fully equipped kitchen with sharp knives which does not happen very often. Everything clean and tidy. Owner was very friendly and spoke good English. We have had a wonderful time and are certainly coming back next year. It is an absolutely groovy apartment with a really good sense of style. The spacious bathroom is classy, the kitchen is neat and fully equipped. Bedrooms are cozy, beds are really comfortable. You can enjoy the mixture of tradition and modernity. The owner is friendly and helpful. We would move in immediately! :) I can recommend it. Lock in a great price for Gletscher Appartements – rated 9.8 by recent guests! One of our top picks in Flattach – and a guest favorite. 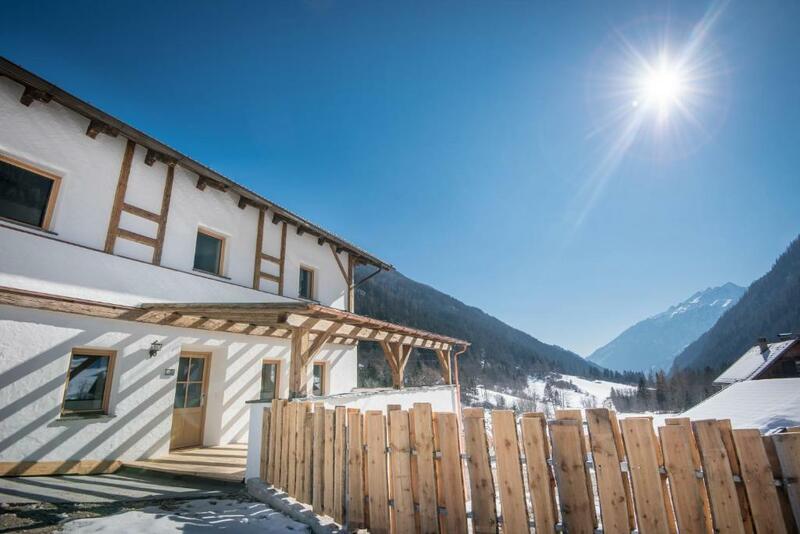 Gletscher Appartements is located in Flattach amid the Hohe Tauern National Park, 1.6 mi from the Mölltal Glacier Ski Area. The stop of the free ski bus is 500 feet away. 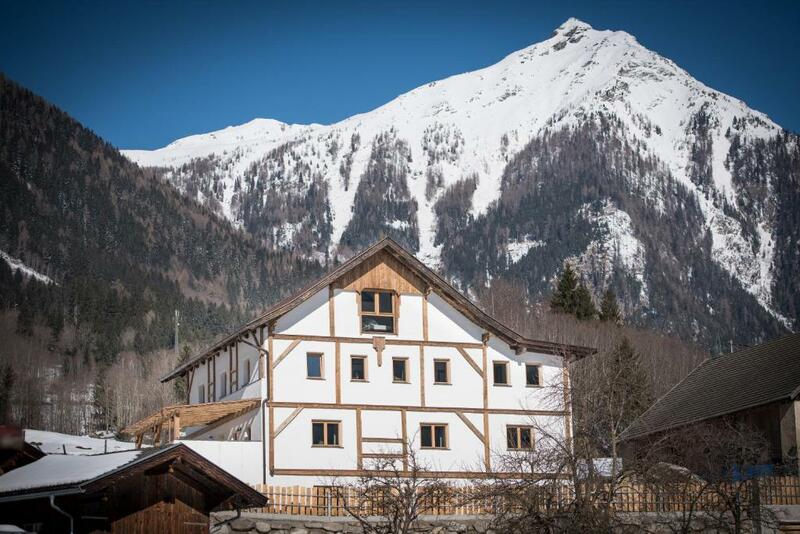 A restaurant is 0.9 mi away, while a grocer store is 5 mi from the Gletscher Appartements. This property is also rated for the best value in Flattach! Guests are getting more for their money when compared to other properties in this city. When would you like to stay at Gletscher Appartements? 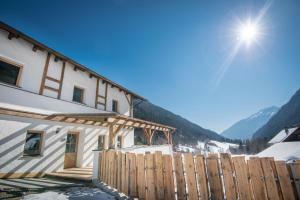 OUR HOUSE Enjoy your holiday in luxury Gletscher Apartments. The house is fully refurbished in 2017 and originally build in 19. century. It radiates repose and energy. Here you will feel the nature outside and inside. The massive walls create a particular and unique atmosphere. LOCATION The Gletscher Apartments are located very close to the ski area Mölltaler Gletscher (just 2km away to the valley station). Apart the center you will relax in the middle of natural landscape, with a beautiful view on the mountains. We, Steiner Josef und Roland, are brothers. We bought the historic house in 2016. We finished full renovation after 2 years in 2018. It is our personal matter to build a high-quality house with an individual character. It is our biggest goal that you feel comfortable in our house! The Gletscher Apartments are located amid the Nationalpark Hohe Tauern, one of the biggest national parks in Europe. Here you can gaze the wonderful vegetation and animals and the highest mountains in Austria. 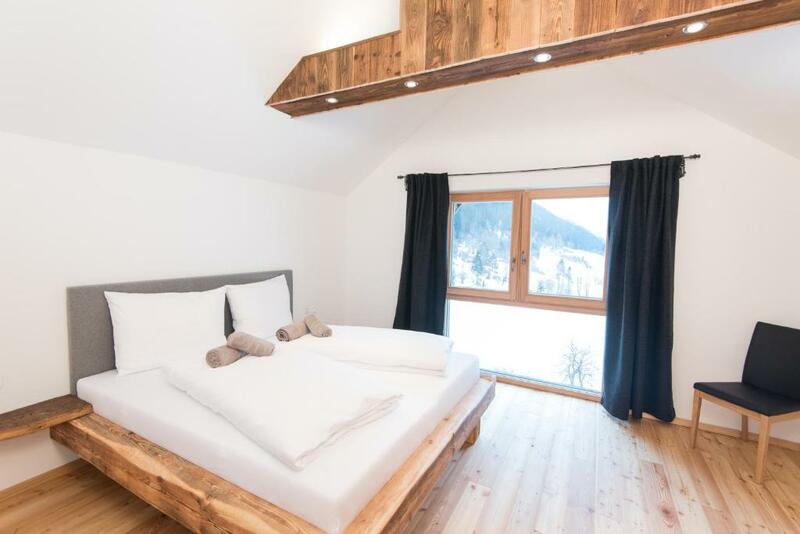 The immediate proximity to the Mölltaler Gletscher is perfect for your ski holiday. It is only glacier ski area in Carinthia. Besides you can reach a lot of other ski areas within an hour travel time. The Nationalpark Hohe Tauern is also perfect for ski touring, snowshoeing, cross-country skiing and a relaxing holiday in the nature. In summer the Nationalpark Hohe Tauern is perfect for trekking. The wild water areas of the Mölltal are a popular place for watersports. The Möll is one of the most attractive rafting and canyoning areas in the east alps. With purchase of the Carinthia Card you get reductions for more than 100 travel attractions in Carinthia. 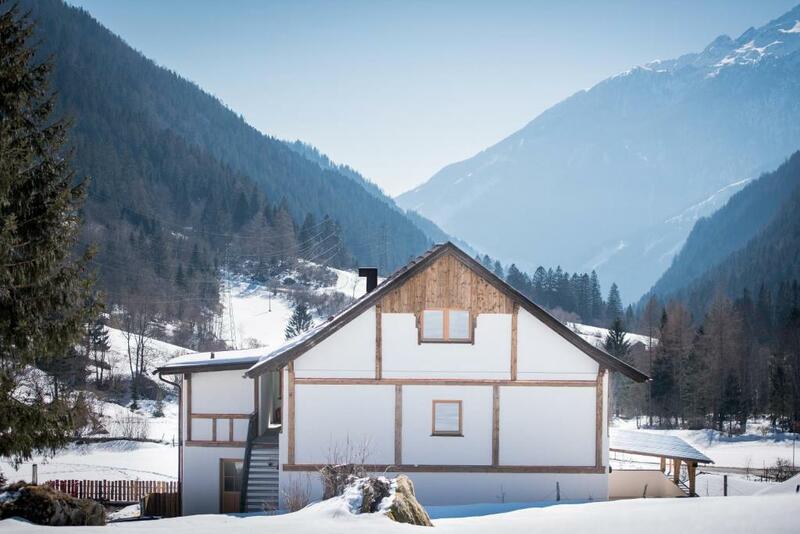 House Rules Gletscher Appartements takes special requests – add in the next step! Debit card Gletscher Appartements accepts these cards and reserves the right to temporarily hold an amount prior to arrival. Gletscher Appartements accepts these cards and reserves the right to temporarily hold an amount prior to arrival. Please inform Gletscher Appartements of your expected arrival time in advance. You can use the Special Requests box when booking, or contact the property directly using the contact details in your confirmation. The location of the apartment house is excellent, surrounded by montains covered by pine forests, near to Mölltal Glacier ski train. Tha apartment has a special ambience due to the wood and stone used in decoration and in furniture. The owner was kind and helpful, we received honey as gift :-) There is a heated storage room for the ski boots and other stuffs. We are planning to come back in summer.